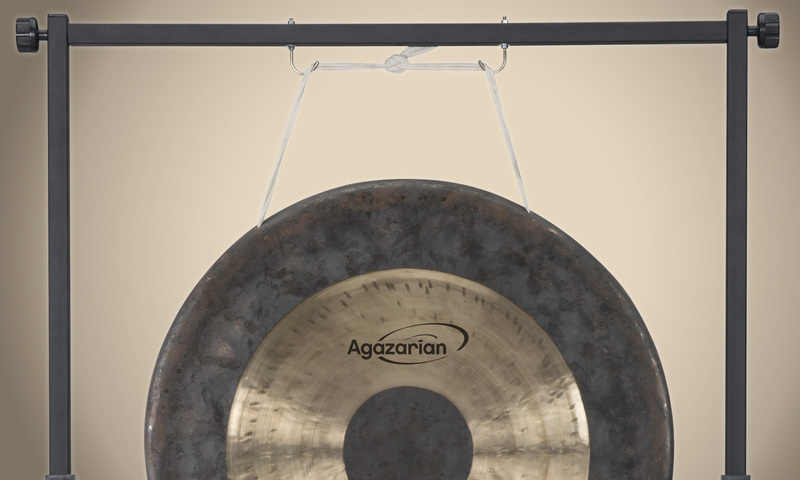 Agazarian Gong Stands are constructed with a sturdy square frame design and a durable powder-coated steel that makes them the perfect choice for percussionists who need reliable stands that will stand up to heavy use. Whether you’re playing in an orchestra setting or with a rock or pop ensemble, these traditional hanging stands are easy to assemble, giving you years of hassle-free performance. 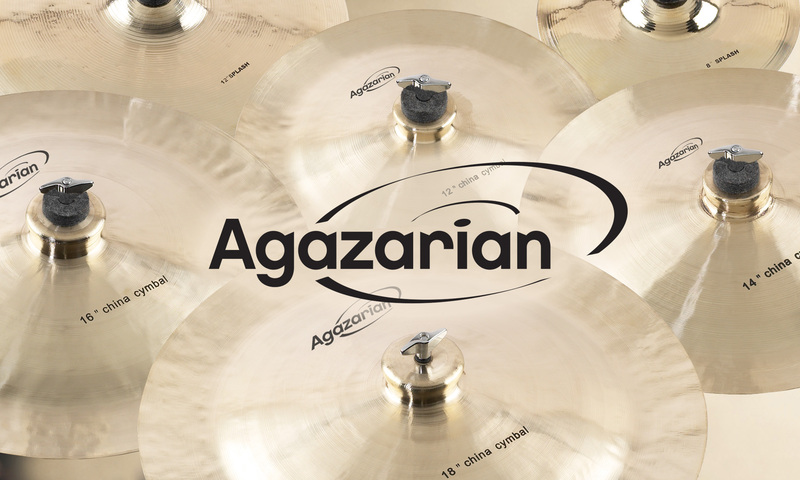 Choose from the AGZ26ST for gongs up to 30” or the larger AGZ40ST for gongs up to 38”. Both models include smooth-rolling, locking casters, providing easy transport and placement.